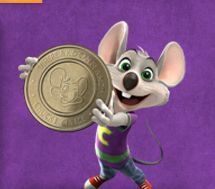 Free Coupons & Activities at Chuck E Cheese. Click the link below to go to the website. Click on the drop down to find your state to print your coupons. For free wall papers, ringtones & activity calendars click on, "Activities" the left hand side menu.